Need to move your business, or setting up for a convention? Woody and Sons business moving services provides the same quality movers and low hourly rates to our business and residential clients. Our business moving services staff is friendly, polite, professional and ready to cater to your business moving needs, making for the best commercial experience you can imagine. We offer free on-site estimates for all business moves assuring that we can offer the best rate available! We offer all included hourly rates! 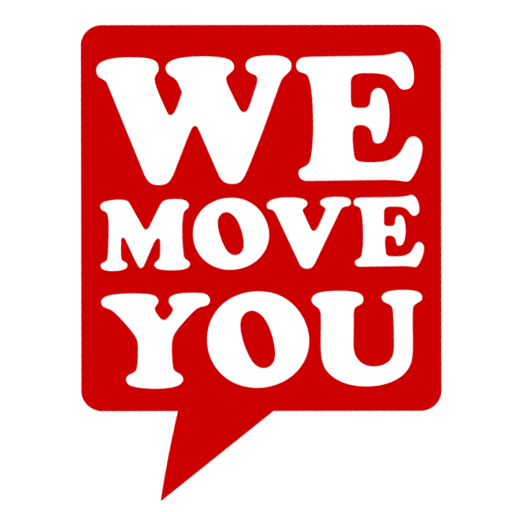 We do NOT charge any of the extras that our competing business movers charge. – June 21-22, 2015 – Regan G.
– 4/26 – 4/30/15 Edna J. Leave a review about your Woody and Sons movers here!